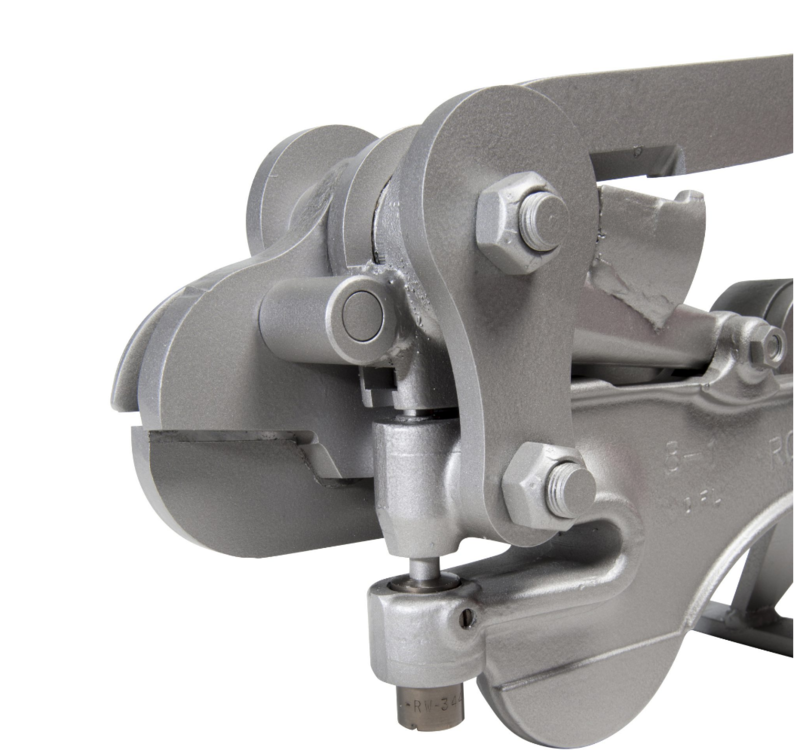 The Multi Tool allows you to fabricate a wide variety of wall anchors, braces, hangers and moreâ€¦on the job. It punches, bends, twists and cuts to your specifications with no more costly delays. Weight: 35 lbs Dimensions: 30 x 11 x 9 in *One stroke cutting of 11 gauge material up to 1 1/2â€³ wide. *Bend a perfect right angle. Capacity 16 ga. mild steel. *Punch any size hole up to 1/2â€³ through 11 ga. mild steel *Gives full 90 degree twist automatically with one stroke of the lever. No attachments needed.